Previously, when you worked with angles in a triangle, you were mainly working with central angles. These are angles that had their vertices at the center of the circle. However, in this lesson, we won&apos;t be working with central angles. If we&apos;re not working with central angles, then what angles in a circle will we be focusing on? We&apos;ll be tackling inscribed angles. 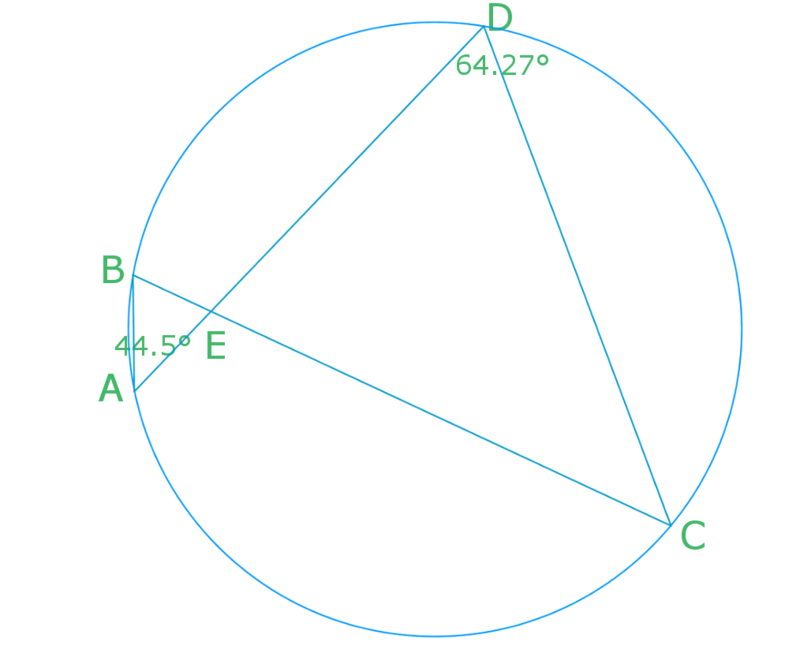 Inscribed angles are angles that can be anywhere on the circle&apos;s circumference. While we&apos;re not solely working with central angles anymore, you&apos;ll learn that the central angle of a circle will still come into play when we&apos;re going through the example problems in this lesson. There are several inscribed angle theorems that we&apos;ll be learning today. One of them is the angle in the center theorem. This tells us that an inscribed angle θ\thetaθ is half of the central angle 2?. This is seen illustrated below. Another theorem that we&apos;ll learn is the angles subtended by the same arc theorem. Given that the endpoints are the same, you&apos;ll realize that from the below illustration, it doesn&apos;t matter where the inscribed angle θ\thetaθ is. It will remain the same. As you can also see, this is because they share the same arc (the orange line), hence the name of this theorem. In the following diagram, the radius is 24 cm and angle BDC is 75°. Angle BDC is the central angle, which equals 75 degrees. Angle BAC is the inscribed angle. According to the inscribed angle theorem, angle BAC equals half of angle BDC. Conversely, you can think about the relationship between angle BDC and angle BAC as the central angle always being doubled that of the inscribed angle. Given angle BAE = 44.5° and angle ADC = 64.27°. Angle BCD and angle BAE are inscribed angles on the same arc. So, angle BCD = BAE = 44.5°. This is based off the angles subtended by the same arc theorem. Still not sure about the theorems? This online demonstration can show you the proof through you dragging the lines in the circle that form central and inscribed angles. Next up, you&apos;ll be dealing with problems that&apos;ll require you to find the arcs of a circle and the area of a sector in circles. You&apos;ll also expand on the central and inscribed angles that you learned here, as well as move on to doing proofs on the inscribed angles. In a circle, chords, angles, inscribed angles and arc length all have special relationships with each other. This lesson focuses on exploring the relationships among inscribed angles in a circle as well as those of inscribed angle and central angle with the same arc. We will make use of the relationships to solve related questions in this lesson. What are Inscribed angles and Central angles? 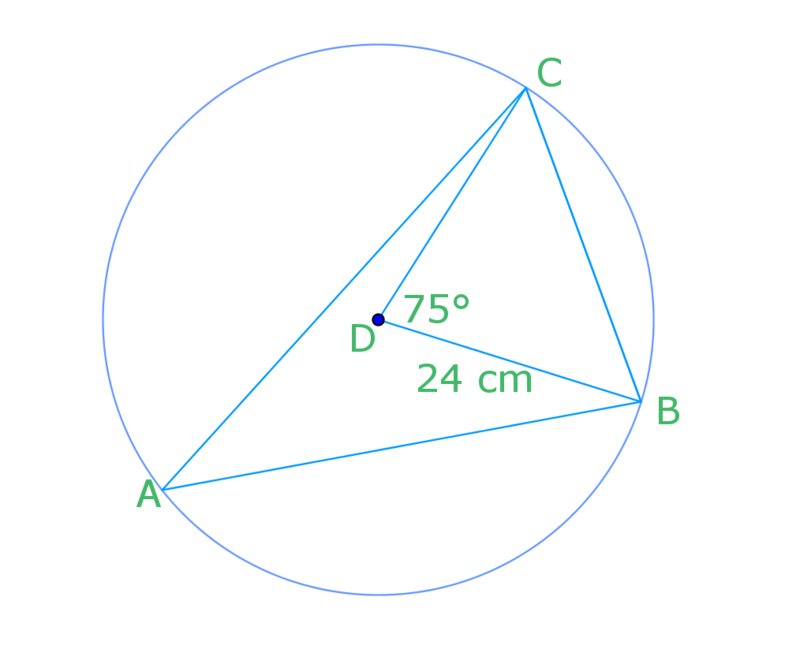 In the following diagram, the radius is 24 cm and ∠\angle∠BDC is 75°. You are setting up a display board for the science fair. You have two spotlights: one projects through an angle of 20°; and one projects through an angle of 40°. Where is the best place to put the display board? Show your answer in a diagram. 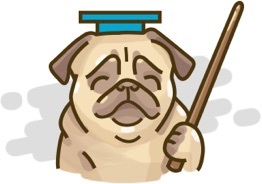 Given ∠\angle∠BAE = 44.5° and ∠\angle∠ADC = 64.27°.